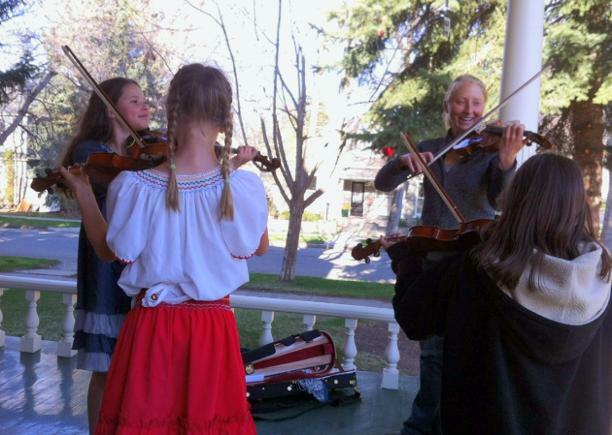 The Second String Orchestra is a community orchestra based in Bozeman, Montana, consisting of non-professional string players who enjoy getting together to play and perform classical and other diverse types of musical repertoire. 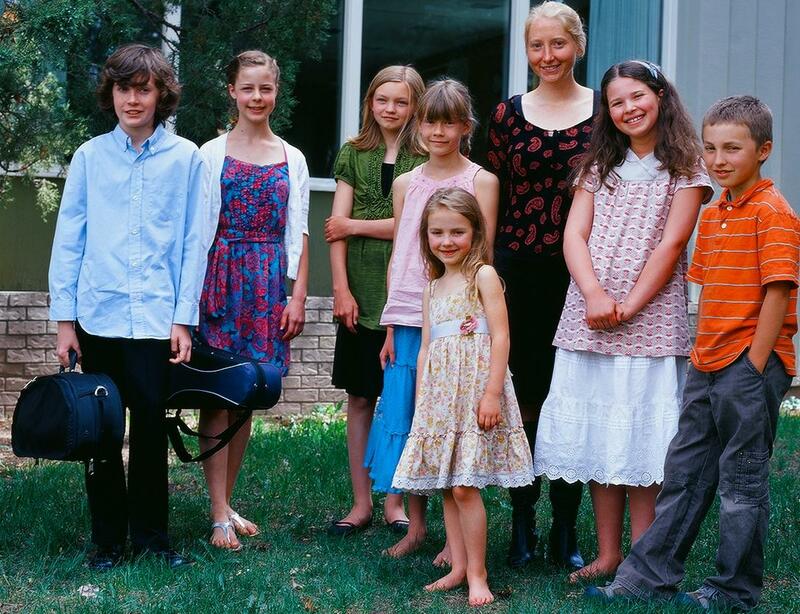 A chamber music and home-school orchestra program for Youth. Please contact Carrie for more details. Music will be distributed by Jan 15.